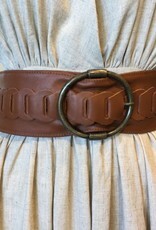 The best investment you can make is an amazing belt! 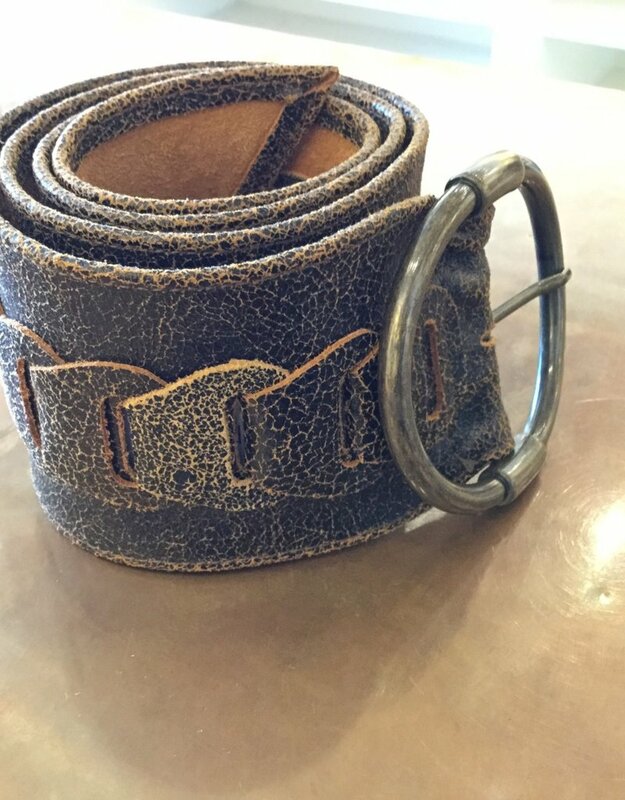 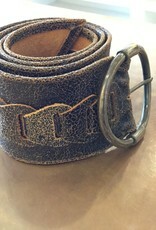 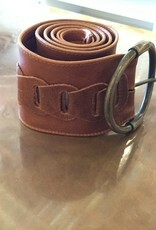 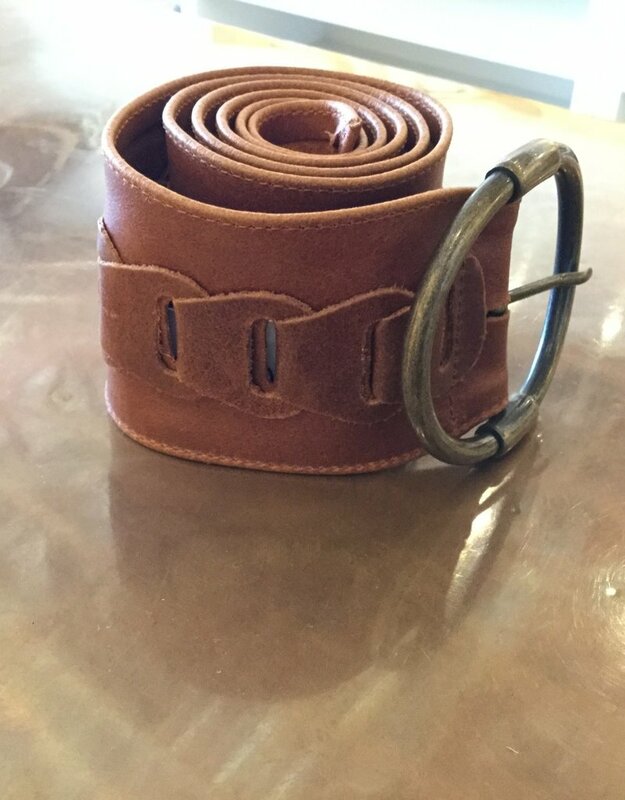 This belt comes in a soft and buttery leather. 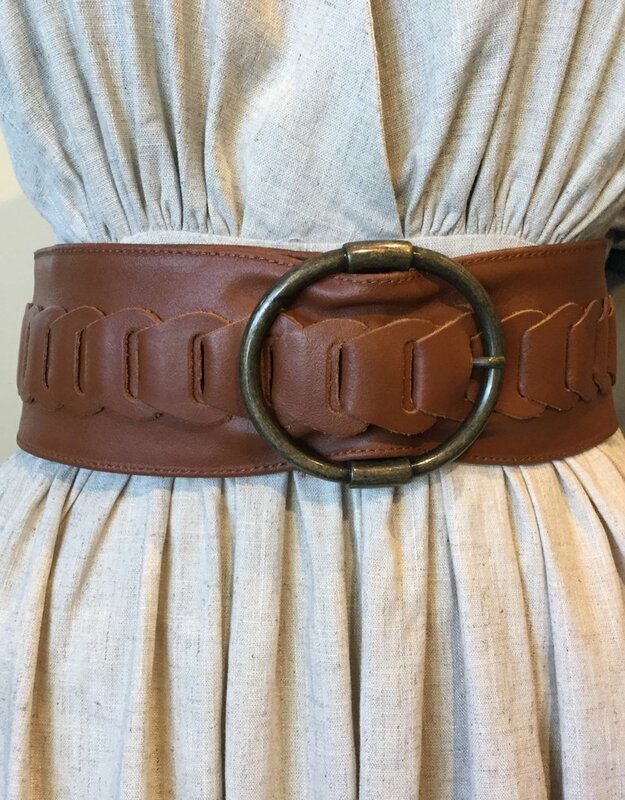 The delicate leather weave throughout the belt makes this totally adjustable for every outfit.